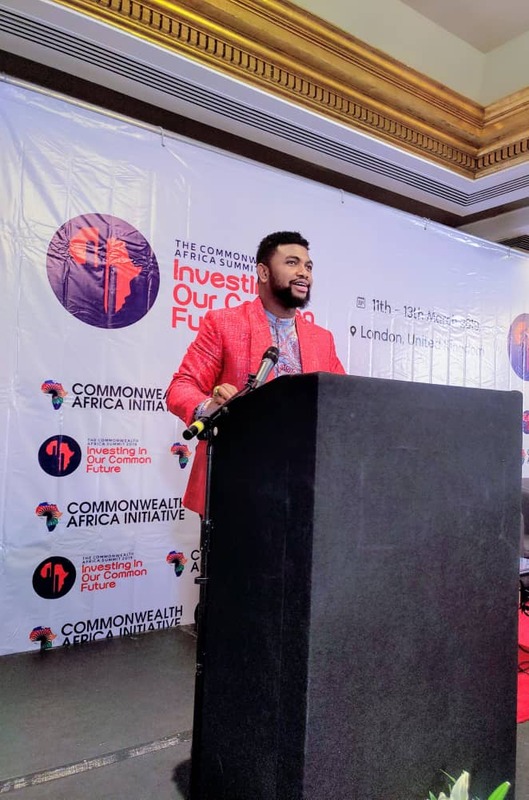 Iconic music producer, UN Ambassador and first Yamaha Artist in Africa, Wole Oni was at the Commonwealth Africa Summit 2019 which held in London, where he performed at the Gala Night on the 13th of March. 2019. Following the 3-day dialogue and insight from the amazing summit line-up, the gala night, where the music maestro Wole Oni performed, gave the personalities and dignitaries (government leaders, the business community, diplomats, private sector leaders, leading politicians, respected journalists and senior members of the African community in Diaspora), a chance to unwind and relax in an atmosphere of inspiration, laughter and entertainment.